Controversial, timely, needed! Cannabis, Marijuana, Ganja gives a broad perspective on this much highly debated plant, but hones in on the medicinal value. 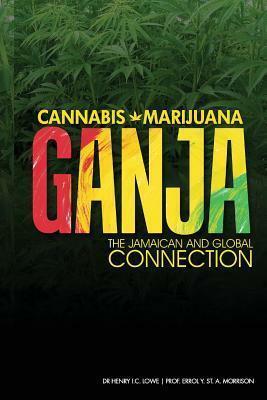 Read about a diverse and interesting history one does not think about when talking about ganja!